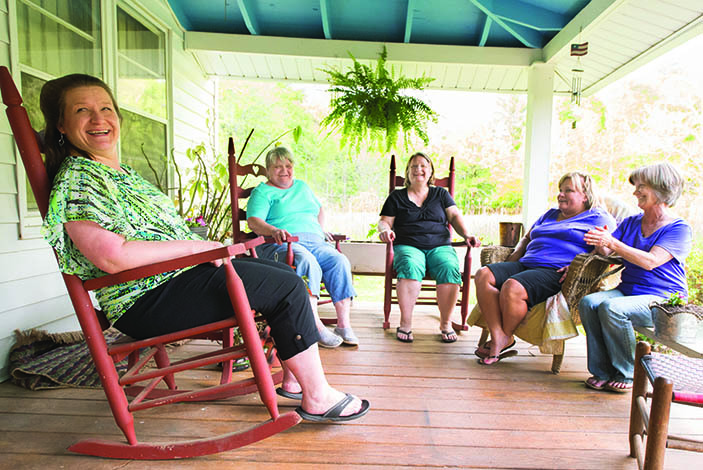 Alzheimer's disease often runs in families, but the risk that runs through the Chastain family's bloodline is higher than researchers have encountered before. 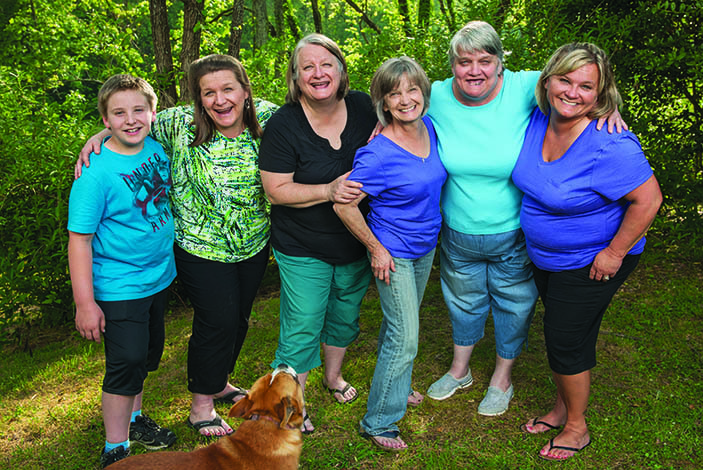 The Lowman sisters — here, gathered in Ellijay, Georgia — say they are participating in Emory research to help future generations. 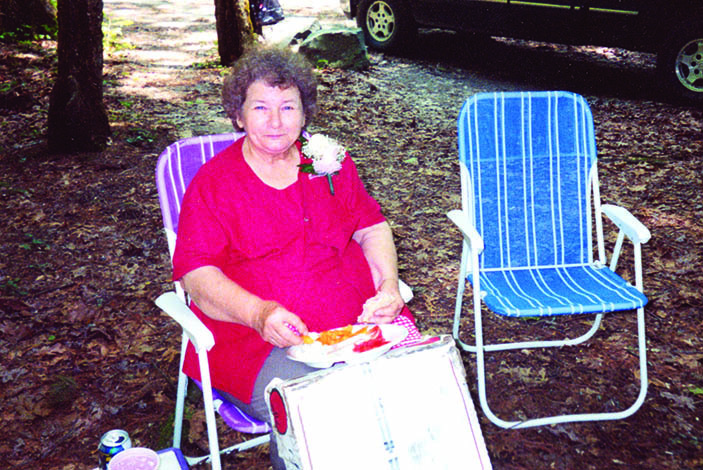 The Lowman family recall many touching moments from more than a decade of caring for their mother Mildred “Lily” Chastain Lowman, who died of Alzheimer’s disease at age 78. Neurologist Allan Levey is working with the family to try to determine why members have a higher incidence of Alzheimer’s. 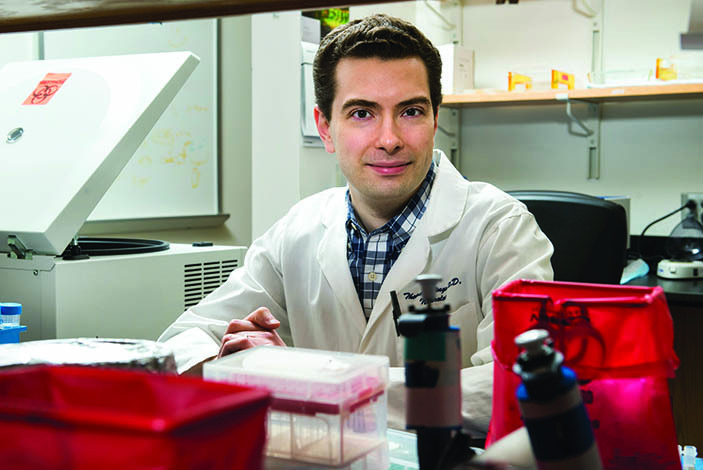 Neurogeneticist Thomas Wingo is searching for clues about genetic causation and risk in Alzheimer’s disease. 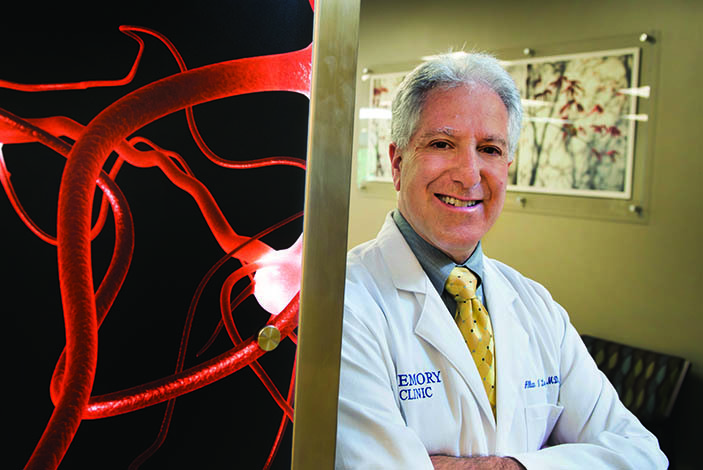 Emory ADRC Director Dr. Allan Levey gives an overview of the center's efforts to understand Alzheimer's disease and explore memory. Genealogical research shows that members of the family share a common ancestor: French immigrant Pierre Jacob Chastain. Through a stroke of luck, the Chastain lineage, now into its 10th to 12th generation in most family branches, has been well researched. 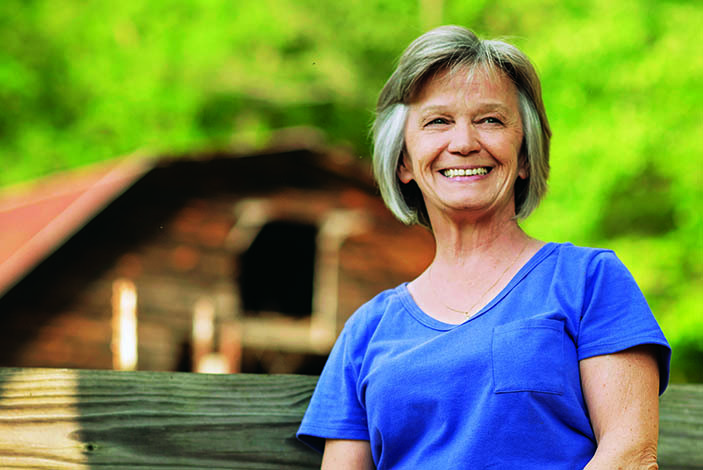 The Chastain Family Association has 500 members, and a database of close to 40,000 individual records is available online. “This family sees very clearly what is happening and is motivated to help us discover what causes the disease,” says Allan Levey. “We owe them a large debt, one I hope we will be able to repay someday.